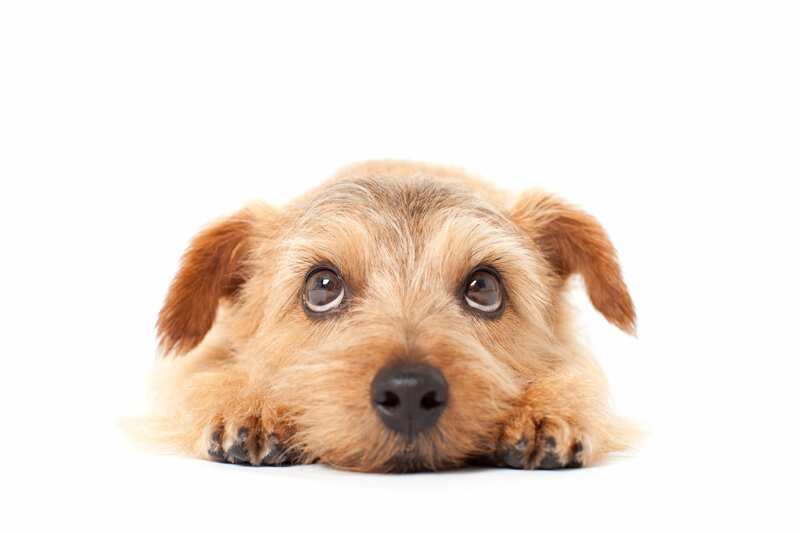 Keeping a close watch on your pet’s eyes can help you get the jump on any problems that might be developing. Shakespeare said the eyes are the window to the soul. This truth not only applies to humans, but to pets, too. When your dog contemplates you with loving eyes, or your cat blinks sleepily when he cat catches your gaze, you are witnessing Shakespeare’s sentiments in the eyes of your pet. Of course your pets’ eyes serve a practical purpose too. Without healthy eyes, you pet won’t be able to chase a toy, follow you around the house, or enjoy the view from the back window. While most dogs and cats are born with healthy eyes, some develop issues as they age. Genetic conditions like progressive retinal atrophy (PRA) and glaucoma can affect even younger dogs and cats, causing gradual loss of sight and eventual blindness. Other eye issues can result from injury to the eye or infection. Aging can also cause problems with cataracts and other types of progressive blindness. 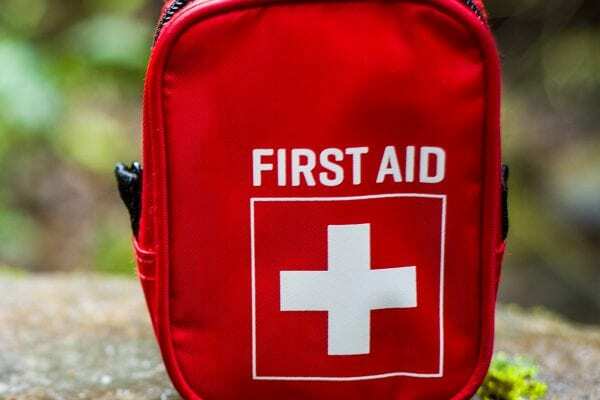 Avoid potential injury–Just as with humans, dogs and cats can suffer eye injuries from debris lodged in the eye, or a blow to the eye. Canine eye injuries can result from a dog hanging his head out of car window. While he might be enjoying the wind in his face, debris can strike the eye and cause damage to the cornea. On some occasions, both dogs and cats injure their eyes while playing or fighting with other animals. After your cat has been playing outdoors, or your dog has been digging in the dirt, flush out his eyes with Vetericyn Plus® Eye Wash to help remove any debris that may have lodged there. Daily inspection–Eye problems are best caught early, so take the time to give your cat or dog’s eyes a look every day. You want to see clear, bright, alert-looking eyes gazing back at you. Keep them clean–If your dog has a tendency to develop tearstains under his eyes, rinse them regularly with Vetericyn Plus Eye Wash. This should help reduce the amount of staining. It’s important to take care of your pet’s eyes from birth to his senior years. 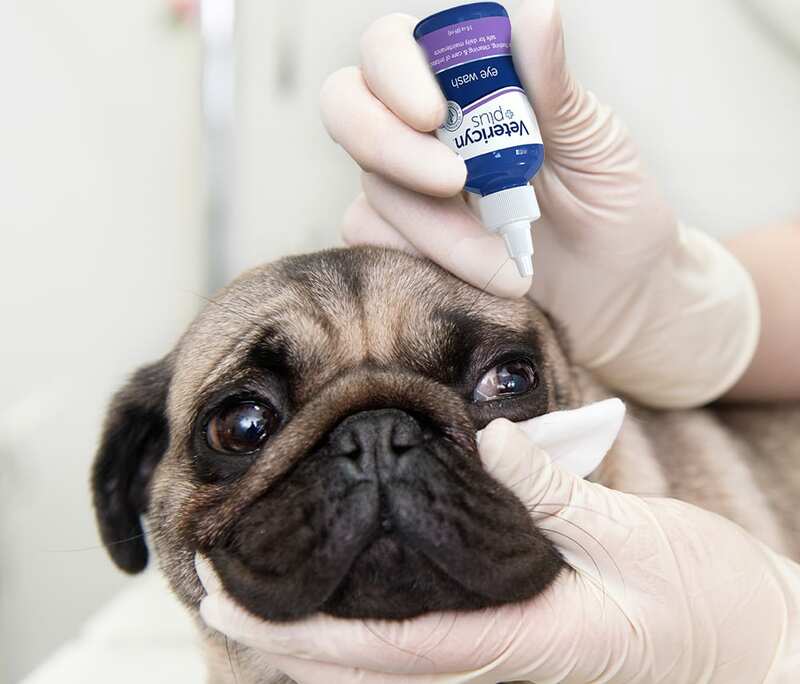 Vetericyn Plus Eye Wash and Ophthalmic Gel are a great way to care for your pet’s eyes. Our eye products are safe, non-toxic, and can be used to soothe eye irritations, flush contaminants, clean tear stains, and more! If problems persist, please contact your veterinarian. 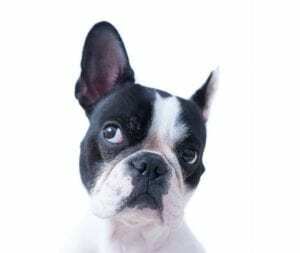 They may be able to handle whatever eye problem your pet is struggling with, or she may refer you to a veterinary ophthalmologist for special treatment. 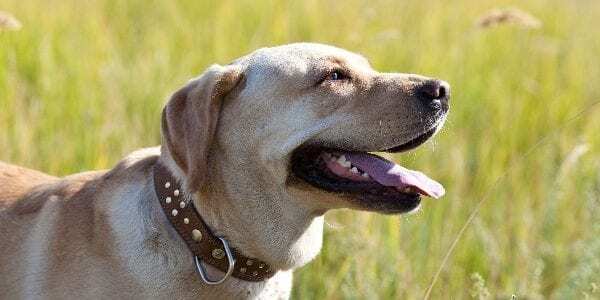 What Is the Best Pet Shampoo for Labrador Retrievers?